Place my name on the waiting list. * Security Verification - check the box below before clicking "Submit"
NTSGA plays golf on Wednesdays with an occasional Monday/Tuesday event. There are 48 tournaments scheduled this year. New members must be age 50 or over with a golf handicap no higher than 25. 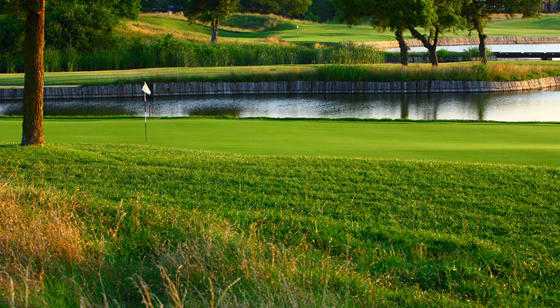 Members must play a minimum of 20 tournaments a year to maintain an active status. 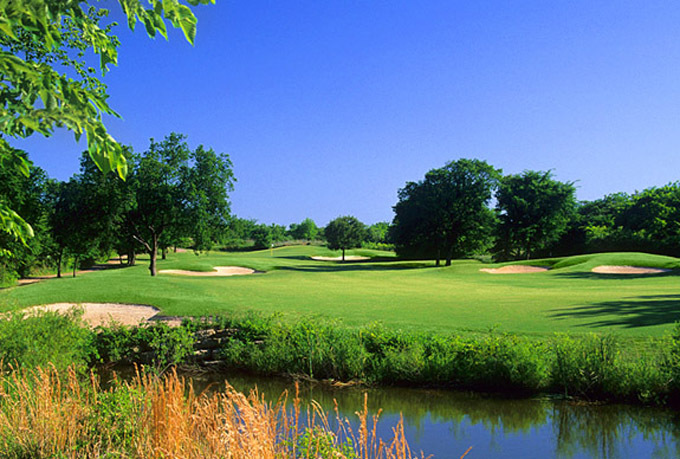 Tournament entry fees for each event are usually $50.00 (includes green fee, cart fee and prize pool). Prize money is awarded to 6 places (with handicaps) in up to 6 flights with a full field (128 golfers). Prize money is added to the member's NTSGA bank. Prize money is awarded to closest to the pin winners ($10.00) on all Par 3's and all Holes-in-One ($200.00). and one for all players using gross hole scores. Your hole score must win the hole outright - one tie, all tie. Members may enter both net and gross skins pot. Payouts are dependent on the number of participants, and will be distributed at the next tournament site.. Cost is $10.00 per pool. Two Man Teams competition (optional) is also available. Pair with another player to compete against all other Two Man Teams, using net scores to determine winners. Enter as many	teams as desired. Payouts are distributed at the next tournament site. Cost is $2.00 for each Two Man Team ($1.00 per player). We currently have a waiting list, so plan early and sign up now!